Come enjoy a cup of coffee and conversation with our ministry leaders and pastors. Come early. Stay late. 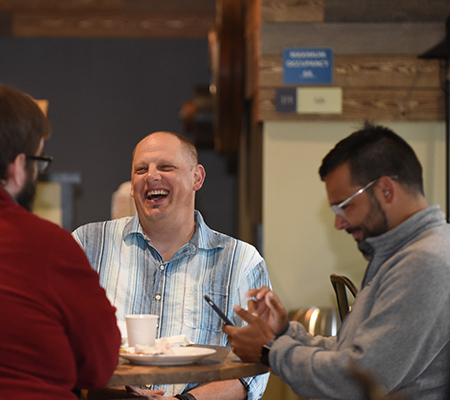 Coffee with the Pastors is between our morning worship services over in the Coffee Shop. If you are new to Lighthouse, we have a gift for you. Our next Coffee with the Pastors is on May 12, 2019. See you there!